The Japanese auto giant in India; Honda Motor on 10th October declared that the company’s initial objective will be the auto market in India, apart from its plans to export vehicles in the neighboring countries such as Sri Lanka, Bhutan, Nepal and Bangladesh. Right now the company exports engine parts and other components from its Rajasthan based manufacturing unit and expects to observe a revenue of INR 112 Crore this financial year, according to Mr. Jananeswar Sen, Senior Vice President for Sales and Marketing- Honda Motors. The Japan based company which jointly works with SIEL limited for production and marketing of its cars in India, has a network spread across 83 cities with around 135 dealerships out of which more than 60% are situated in Tier II and Tier III cities. The firm plans to increase its network with 143 dealers in 91 cities by the end of this financial year. 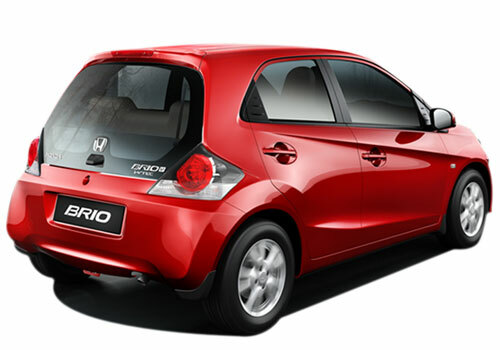 On last Monday, Honda’s new compact hatchback car Brio was unveiled in Kerala state. A pretty decent response was received after the launch as about 2000 queries were received in the first 10 days of launch, Mr. Sen said. Coming to the sales target, he informed that the beginning here in Kerala will be a bit unhurried, due to the natural calamity of tsunami and earthquake that took place on the east coast of Japan, things will take some time to come back on track as delivery of some components are still missing. The hatchback is offered here in six colors and four variants beginning with Honda Brio EMT at Rs 3.99 lakh, Brio SMT at Rs 4.40 lakh, Brio SOMT at Rs 4.98 lakh and lastly top-end Brio VMT with Rs 5.21 lakh. Apart from Honda Brio, the company in India retails hatchback Honda Jazz, sedan Honda City, Honda Civic, Honda Accord and SUV CR-V.
<br />Honda Brio is an upcoming model from Honda Company.it is a beautiful car and if you are looking for quality small cars then this car will be the best choice for you.The car will be most fuel econmic car in the upcoming years. Honda Brio is awesome car. so stylish and comfortable with good features. exterior is really nice. Getting the right car at the affordable price !! 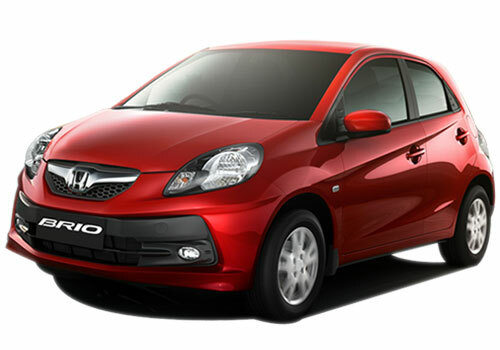 Amazing car in affordable price & Honda Brio is a reliable car. Honda Brio : Car of the year !! 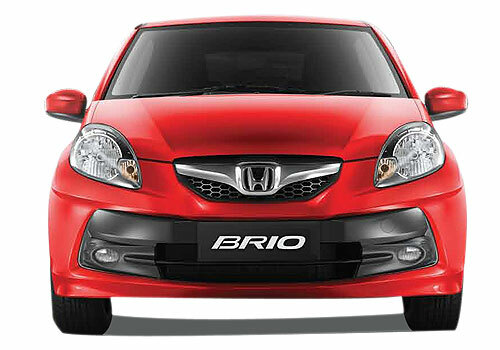 The most important thing of Honda Brio that impressed me a lot is its sporty look.